Try a free sample of Tsogo! This is plant-based nutrition. Just click the link below. 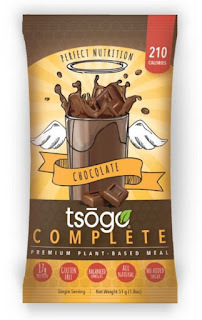 Once on the website choose your flavor (select on the left hand side) and whether you want Tsogo Fit or Complete. Remember Tsogo Complete is balanced nutrition with superfoods like chia, hemp and flax. 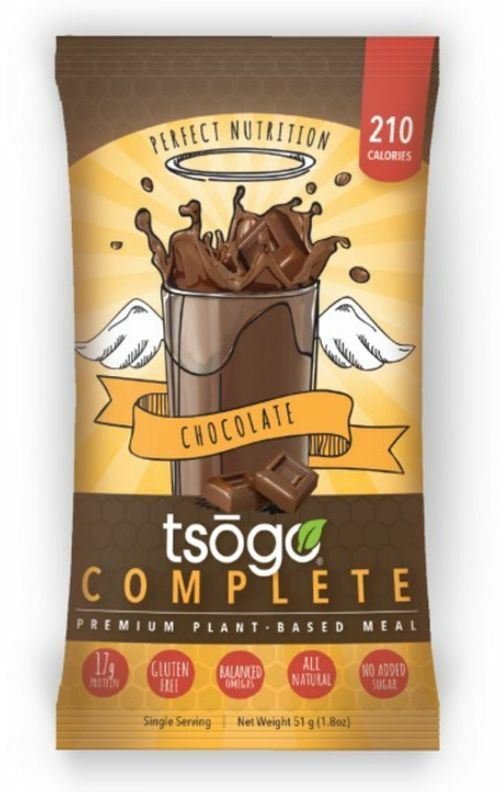 Tsogo Fit has the same ingredients as Complete but we pumped up the protein to 20 grams/serving and carbs and fat. Try Tsogo today!